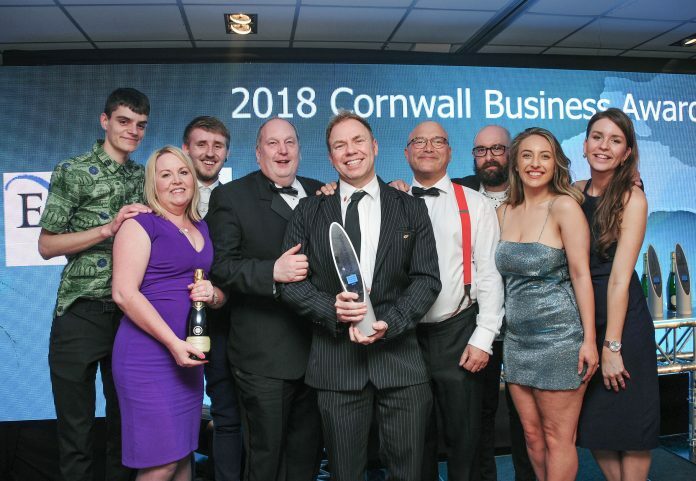 A design studio from St Austell has been named as one of the world’s best employers by a global organisation for the second year running. Leap has been honoured in the B Lab Best for Workers list. B Lab UK is a UK registered charity which exists to support the community of UK-based B Corps in joining and contributing to the global movement. 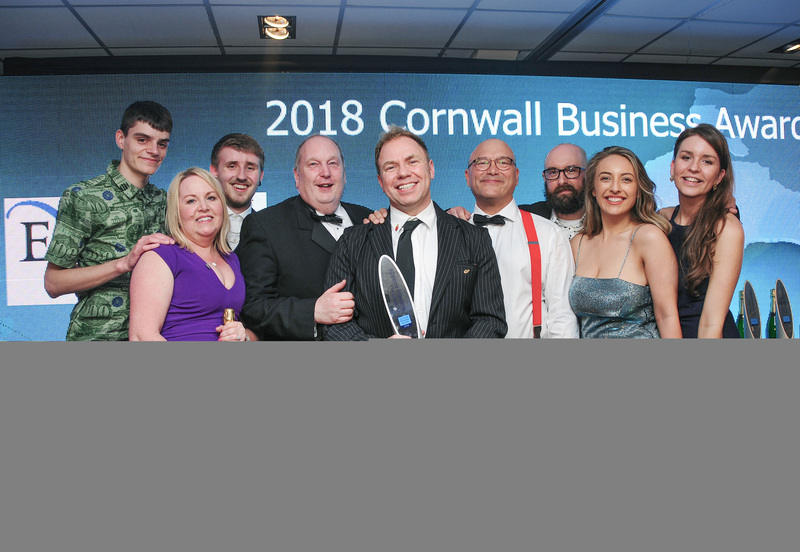 The Best for the World recognition comes shortly after Leap successfully gained B Corporation re-accreditation from B Lab, as well as winning Sustainable Business of the Year at the Cornwall Business Awards. Leap founder and creative director, Matt Hocking, said: “The year just gets better and better. Hocking added: “There is a rigorous application process to certify and evaluate us on our business mission, values and operations.